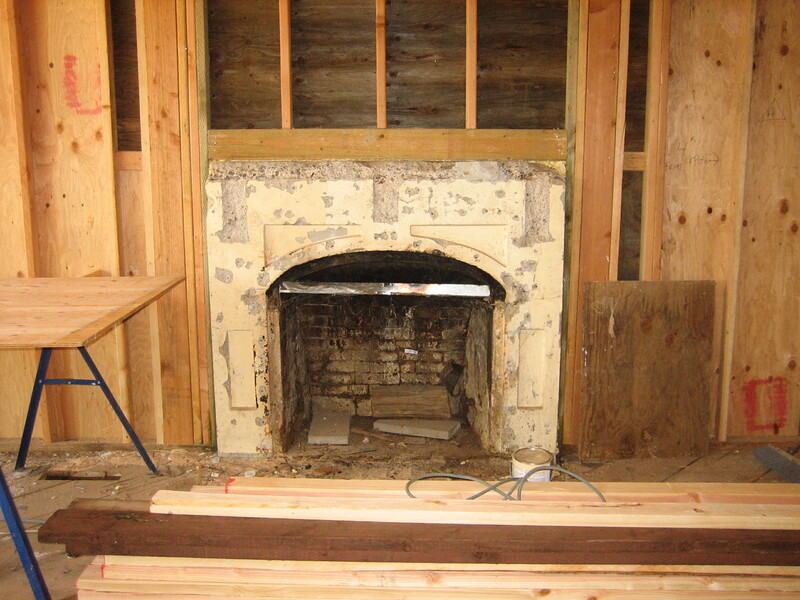 winery fireplace discovery during construction. I brought the bones of the old fireplace to the client’s attention. We can use this, I said.